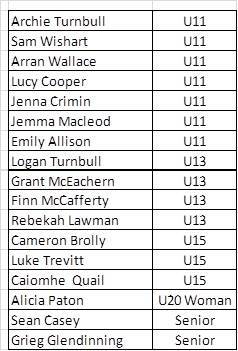 This Saturday sees the Club Athletes take part in this years LAAA XC, which takes place at the same course as last year just off Blair Road in Coatbridge. With it being a relatively flat course with a few hills :-), it is a great enjoyable race for those that are new to cross country and there are races for all age categories from U11’s up to Masters. 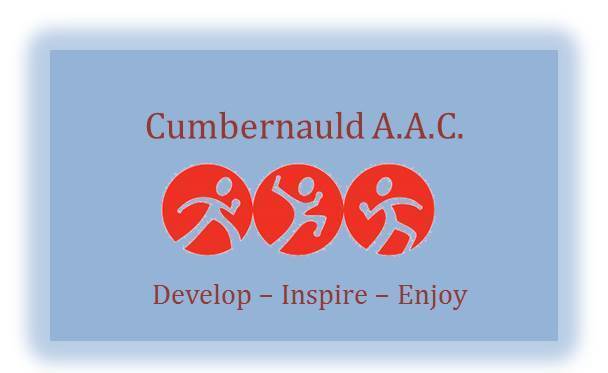 As this is a pre-entry race, Teamer Notifications have been sent to all those that have ran Cross Country this year however this race is open to all from U11’s up to Masters – those wanting to compete, please either confirm via Teamer or let Stephen know on Club Night – closing date is Thursday 22nd November. 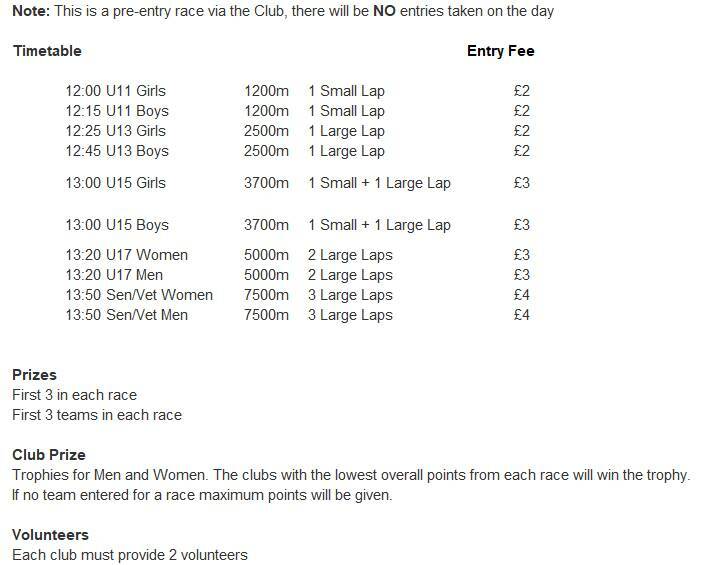 Would it be possible on arrival at the Club Tent for those that have been pre-entered and have yet to pay your race fees, can you please give your Race Fee to one of the Club Coaches in attendance. As this is a local race and most Athletes attending have said they will be making their own way there, the Club have decided not to take a bus however for those that are unable to make their own way there, can you please speak to Stephen on Thursday’s Club Night and we will ensure you get there and back. Can I please ask for all the Athletes to meet to meet at the Club Tent at least 1 hour before your race to ensure you warmup properly and pick up your numbers.